“A well written story that takes us down path which we all assumed to predict the ending, then went to surprise us all with a delightful twist”. 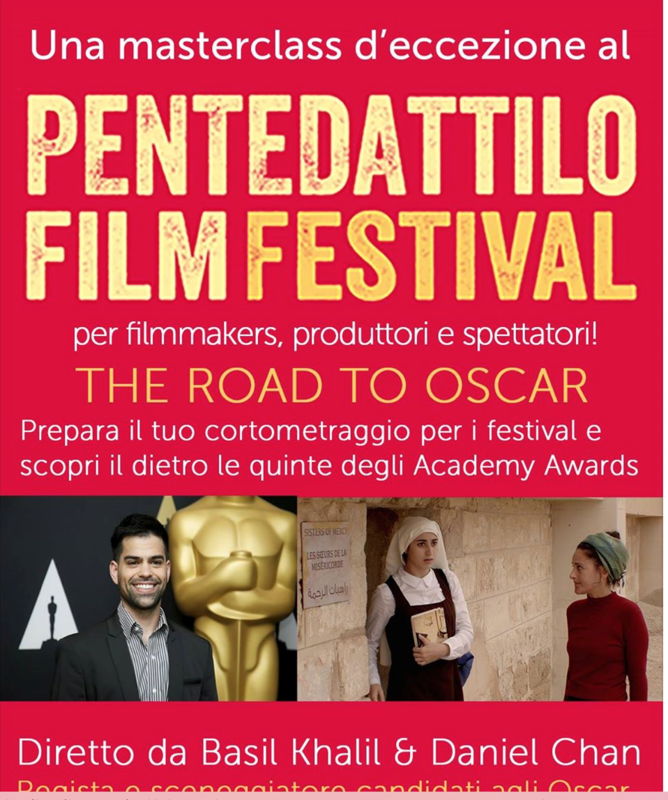 These are the words read by juror Basil Khalil (Academy and Palme d’Or nominated, Ave Maria) during the awards ceremony at the 2017 Pentedattilo Film Festival, in Italy. Founded in 640 BC the ghost town of Pentedattillo, Calabria has a rich history of family dynasties, legends and rumours. The town is now is a touristic and cultural icon. 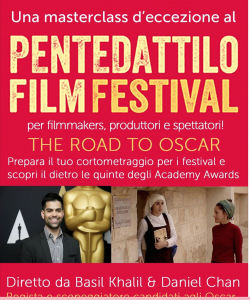 Click here to read more about Pentedattilo.